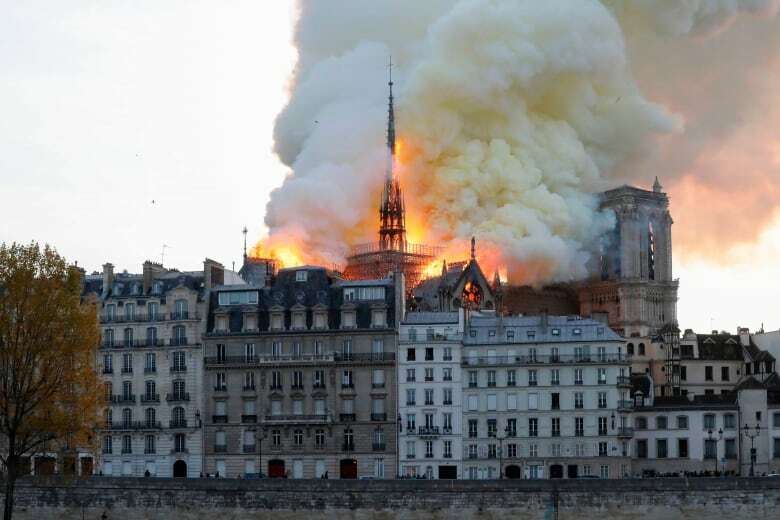 Notre Dame in Paris on fire, not looking good. Roof has collapsed. It's going to be completely gone, I'm afraid.